Will there be a rate fluctuation in the next 30-45 days? It depends who you ask, with RateSupermarket.ca’s panel of experts not reaching a consensus this month. Dunning, along with True North president Dan Eisner and Dr. Ian Lee believe fixed rates will remain unchanged. 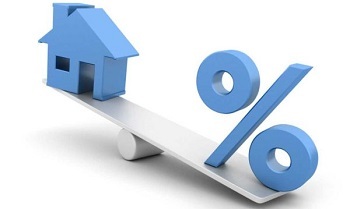 However, RateSupermarket’s own president, Kelvin Mangaroo and leading mortgage broker, Ron Butler, both believe fixed rates will drop in the next few weeks. “Five-year bond yields have fallen to the lowest yet this year (below the 1.50 per cent range), and point to a downward trend among the lowest five-year fixed mortgage rates - we could see them falling below 2.79 per cent over the coming weeks,” Butler of Verico Butler Mortgage said. For his part, Butler was also the one voice of dissent regarding fixed rates; while his fellow panel members unanimously forecasted stable variable rates, Butler believes they too will drop.